Motorcycle, Car and TUK TUK Rental in Sri Lanka. 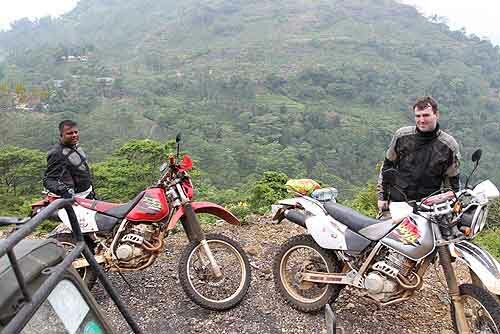 Motorcycle, car and TukTuk rentals are provided by us on daily rental basis or on weekly basis. Our rental service is good for the visiting tourists. We offer them in a timely manner. Specially the Tuk Tuk will be provided after some training for the guests. We will assist you in obtaining a temporary driving license in Sri Lanka. We offer best rental service with affordable prices in any part of Sri Lanka. All our tuk tuk and vehicles are well maintained and they are perfectly road worthy. 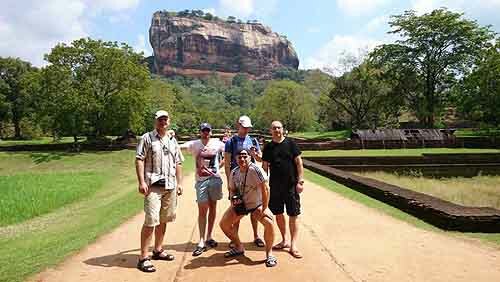 We are recommended as the best rental service provider for the visiting tourists in Sri Lanka. We understand the needs of each and every visiting tourist as we are in the rental sector for long years. Always at any hour, we provide assistance when you are in need. At beaches we offer to rent all kinds of products such as speed boats, Jetski, surf boards, Scuba Diving equipments and whatever you are looking for. Jet Ski, surf boards, and Water sports Gadgets like safety vests and so on.. Following sports related gadgets and sports goods too are available from us on daily rental basis for the visiting foreigners. Rider Suits and all kinds of sports goods. Photography cameras, lenses and video cameras too are available. When hiring tuk tuk or renting other vehicles from us, reasonable amount of money should be paid as refundable deposit. Also the person must provide their current passport photocopy. 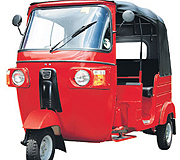 Motorcycles, tuk tuk and Cars can be provided at the Colombo airport, Negombo and other major cities. First time Tuk Tuk drivers should start it from Negombo as the driver needs some introduction and training. Information on driving in Sri Lanka. Sri Lanka uses Left hand driving and most of the roads have two lanes only. You must have a valid driving license. We will provide, current vehicle registration and third party liability insurance. Driver and the front seat passenger must use vehicle's seat belts. Motorcycle Rider and pillion passenger must wear helmets that are certified by the ministry. Only two persons are allowed to ride on a motorbike. When riding motorbikes don't ride in group. Ride in a row one behind one. Tuk Tuk is allowed to have one driver and three passengers only. Don't drive under the influence of liquor. Don't use phone while driving. Follow the road signs and ride according to the signal lights. In Colombo, many important roads serves as one-way drive purpose only. Give priority for the pedestrians on the roads. Tuk Tuk and Morbike's can't travel in the Expressway, which is meant for 4 wheel vehicles only.